Whether You're Serving Your Family At Dinner Time, A Restaurant Full Of Hungry Patrons, Or Catering An Executive Event, At Avorast, We've Got The Apron You Need To Complete Your Works. Please Reference Our Size Carefully! Our Size Are Measured By Hands, Please Allow 1-5mm Error! Thanks A Lot For Your Understanding! If You Have Any Questions,pls Feel Free To Contact With Us!We Will Reply Asap! Thanks! We Guarantee The Quality,Hope You Like Our Products,And Enjoy Your Shopping! Fabric:Twill 100% Polyester,very Strong And Durable,Resistant To The Fabric Itself.Version: Black 100% Polyester Twill Lock. Size:Height 72cm/28.34",width 52cm/20.47".Above The Line Length 56cm/22.04",53cm/20.86" Line Long On Both Sides. 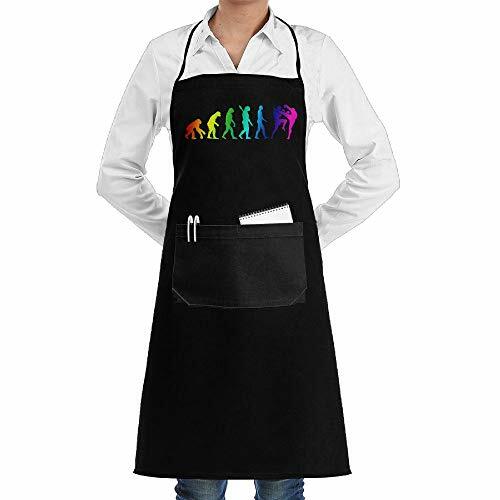 The Full-coverage Style Apron Offers A Little Added Protection From Stains And Splatters. Washing And Maintenance: 30 Degrees Below The Wash, You Can Hand Wash And Machine Wash,brush Is Not Recommended To Use Brush. Spacious Pockets Accommodate Kitchen Tools And Gadgets While The Long Tying Straps Let You Customize The Fit With Ease. The Long Length And Roomy Pockets Make Our Apron Equally Well Suited For Indoor Cooking And Outdoor Grilling. If you have any questions about this product by ShoppingNowDear, contact us by completing and submitting the form below. If you are looking for a specif part number, please include it with your message.